Sofia was calling us for a while for a deep-dive visit to its coworking spaces as 6 new coworking spaces have opened just in last few months. And we’ve been hearing few more are on the way. Add to that the seasonal coworkings by the black sea coast, and those in other towns. Then it was a no brainer we had to jump into a car for a big roadtrip to discover the best coworking spaces in Bulgaria. 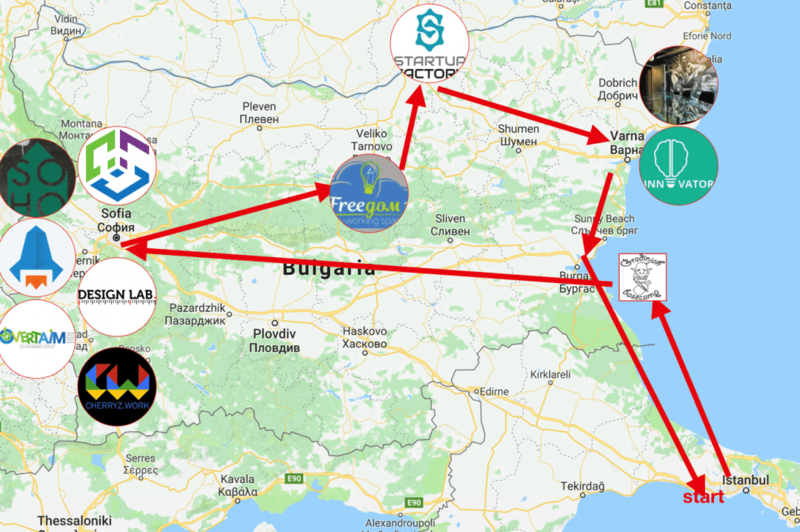 Now after 2000 kms, 5 cities, 6 days and 11 coworking spaces we are super excited how the Bulgarian coworking ecosystem is evolving. There is a coworking space for every like and desire, small or big, quiet or busy, typical or niche. We’ve regretfully missed a few coworking spaces along the way. That will make us a good excuse to repeat the roadtrip soon to discover more coworking spaces in Bulgaria. Zeynep and I left Istanbul on Saturday around 10:00 am, hoping we could avoid the Istanbul traffic, and reach Kirklareli, the last town before the border, for a break and to record my podcast for the FreedomXFest. Of course, that did not happen. Istanbul was as busy as a normal workday. It took us over an hour to leave Istanbul and we were getting stressed about not finding a good spot on the way for the podcast. However, we got a last minute suggestion from Stuart, the organizer for the Fest, to actually do it during the festival as it would be a much better setting. Woohooo! I was planning I could reach our first coworking space, Orca Town, in Gradina Camping, around 15:00, but first we missed the exit to Kirklareli and had to drive up to Edirne. This cost us around 80km, and 45 mins. Then, the border at Derekoy/Malko Tarnovo was unusually busy. Took us over an hour to pass. Normally it takes under 30 min to clear. 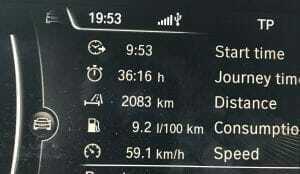 So were there at our first stop around 17:30. We knew we should expect something out of the ordinary, but our expectations were easily exceeded when we drove into the Gradina Camping and arrived at Orca Town. Metodi was expecting us. The camp started exactly 10 years ago with just 3 tents and a bar. Over the years when “friends and friends of friends” kept joining, it turned into a coworking and coliving in summer. Still, you could see the vibes of “co”holidaying with the party atmosphere on a Saturday evening. You should absolutely go there if you are a digital nomad who wants to enjoy the beautiful Bulgarian sea side with like minded freelancers, designers, IT folks and like. You can work in a nice environment where the internet is super fast (yes, indeed, it is super fast! ), and enrich your time there with water sports. It costs 9 euros a night for the tent and working area. The atmosphere was so tempting that we could not resist their invite to stay there the night, and changed our plans on the spot. A note for the novice : the tent got quite cold in the middle of the night as I was personally not prepared. Just beware that despite the 30 degrees during the day, temperature falls down significantly at night and gets chilly. We woke up to a beautiful and sunny sunday. The beach was just a minute away, and an early morning swim was inevitable. How many coworking spaces offer that ? After a lazy Saturday, we had some good amount of work to be done for the day so we decided we’d cut the joy of the beach, sun and swimming short and head to Sofia. The highway from Bourgas to Sofia is quite good, and it took us around 3.5 hours to get to Sofia which, by the way, looked like a ghost town with almost no one on the streets! “Soho is the coworking space you have been dreaming of in the heart of city but still very separated from the city!” told Nelli, the event manager of Soho to us. And it was indeed like wonderland in the center of town, located in an old house with a beautiful garden. Soho has a special place in our heart. We had had our very first team meeting back in January 2017 at a time we were only at an idea stage. It was the first time ever 6 individuals were coming together to set the stage and the road to where we are today. 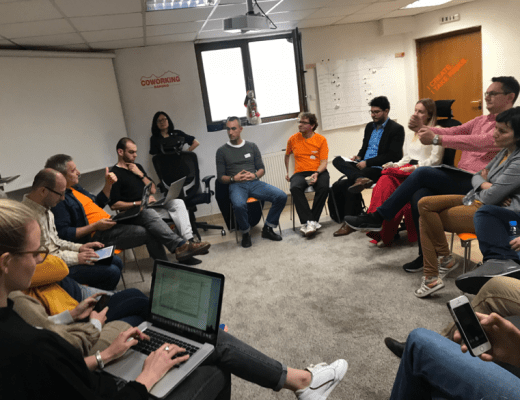 It’s amazing how the team principles and the strategies we set back than are still effective with only few changes to just adapt to the fast changing coworking world. Soho is your place to go if you want to add a bit of art to your life and enjoy exhibitions while working at a beautifully designed space. Next in our list was Cherryz, which is one of the newest in town. It is one of those coworking spaces where the owners needed an office for themselves in the first place, but then decided they will go for a community, collaboration and sharing and built a place larger than they needed to offer it as a coworking space too. It’s spread over 2 floors, offering mostly private offices and meeting rooms. However those who need a desk for day are also welcome. Cherryz has something that no other coworking space (– at least to our knowledge) has: a NATO-standard highly secure storage room for archiving! Okay, it was not them who built it, it came with the building, but they’ve decided they’ll keep it and offer it as a service! If you are looking for quiet, affordable and newly-made office space in a residential area, Cherryz should be your address. Also, ask Pavel about the guy who wanted to move his bitcoin mining into Cherryz only at the cost of a monthly membership. Lol! 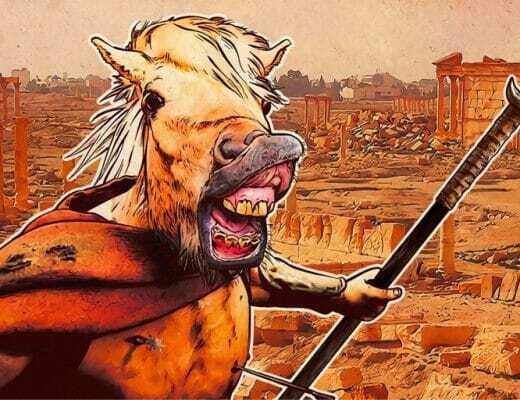 A funny one! Peter and his friend wanted to create something unique, not only for themselves, but for the professional community in Sofia like a year ago. And here’s Overtaim now (no, it’s not a typo, it indeed is spelled so, making a reference to another business they own). Peter has been sending students from all over Bulgaria to work and travel in his other business, so has built very strong connections with them overtime. This helped them to co-create Overtaim with those connections, forming the intial community. The space has been designed well with a brand identity around hexagonal shapes and green and blue. Overtaim is in a very nice area of the city, in Studentski Grad (Student Town) with ample spaces for parking. Tuesday started with a trip to Smart Space. It was either how the buildings are spread in the area, or it was us, but it took us a while to find Smart Space’s entrance after having parked our car. It’s a big grey building, that is just next to Mladost 1 metro station. The entrance is from the backyard. It was absolutely worth the search as we entered a brand new coworking space spread over two floors and a nice terrace. They opened only in March, offering a very large open area, as well as sufficiently big meeting and event rooms that can also serve as training rooms. Their bar and barbecue on the terrace with a great view should also not to be missed. Puzl has been a trendsetter, we knew it. I was personally in touch with Thibaut, the Founder, who was providing valuable feedback to our strategy, services and app having been introduced offline via a common friend. And though we had only paid a short visit in our early days of Cowork7/24, we hadn’t really had the chance to do a proper visit to Puzl, so it was the time. Puzl started as an IT company. They were an IT start-up. They needed an office, but they could not find their dream office. 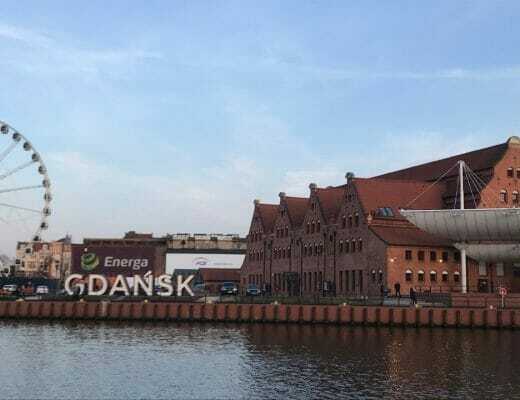 So they started one as a coworking space, which turned into one of the coolest coworking spaces in Eastern Europe, and they are now expanding further in the region. As a choice, they are welcoming only IT start-ups, or those who are providing services to IT start-ups. Located in an old sewing factory, they have large spaces and a big community. You should be having your desk in Puzl because of the other people. IT professionals, programmers, designers. For the great friendly environment, where people can develop themselves. For the creative atmosphere. They also have awesome coffee and great view of the Vitosha mountain. Puzl is opening their restaurant, too, by end the of year to serve their community. I am guessing and hoping we’ll be able to celebrate the Christmas party there! Having been one of the most recent sign-ups on our platform, we have been dying to visit Design Lab as they looked so interesting and tempting from their website and from the information they provided. And it was such a pleasant surprise! When we entered their building, it was a showroom. A showroom for home decoration with lamps, beds, paintings, accessories and this and that. Sophia greeted us with a smiling face, and was very enthusiastic about the niche coworking space they have built inside a design agency and showroom. Design Lab is the first coworking space in Bulgaria for interior designers and architects, and one of the few in Europe. They have opened in March of this year, offering 16 desks. They are also providing all infrastructure and administrative support for their members so that the people can focus on their work. All items in the showroom can be used by the members for their design work and creative ideas. 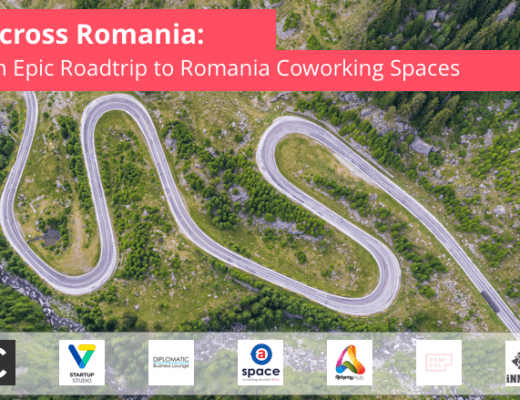 This is no regular space for the typical coworker, but does pave the road for the niche, profession-specific coworking spaces not only in Bulgaria but also in the region. Kudos to Design Lab team. It was now time for a roadtrip to Veliko Tarnovo to meet our friends at Freedom21. They had kindly invited us to talk about our Cowork7/24 story and how we are working remotely and effectively. So we were both thrilled and excited. 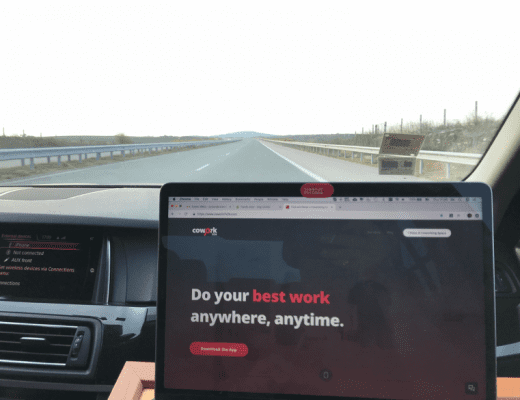 Although we had planned to arrive few hours earlier and work from there, we made it just in time as it took us a while to wrap up our work in Sofia and hit the road. 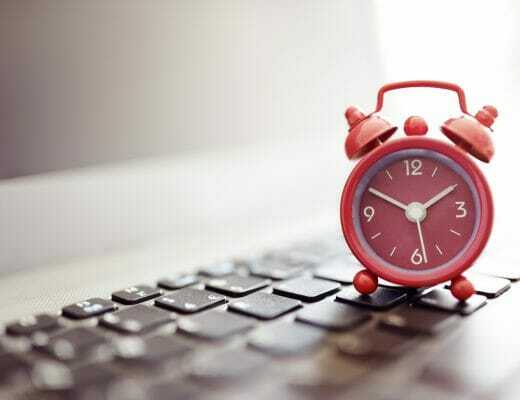 Note to self: plan better the visits and meetings with ample slack time in between, otherwise a domino effect is inevitable when you or someone is late. Anyway, we were there just at 19:25, few minutes before our scheduled event. We have been greeted warmly by the Freedom21 community. After a quick round of introductions, I delivered my story finishing it with few recommendations on what skills we all should be building to become competitive and successful as location independent. I will add the edited video here later on. First things first: Veliko Tarnovo is amazingly beautiful. It’s a mix of nature and the spirit of old town, but not an old town as we see commonly in Europe. It has its own atmosphere. A definite must see. It’s been founded by a couple of friends who love their town and the coworking spirit. They wanted to share the world of coworking with their local people, and their town with the rest of the world. So when these two came together, Freedom21 was born. They are welcoming digital nomads, remote workers, or even the people who are just passing by the city and have heard of Freedom21. A big thanks to Victoria for the opportunity. Needless to say, the town of Veliko Tarnovo alone itself is a must visit. But not only that, the little cute coworking space, Freedom21, associated well with the town as we speak, is a no miss too, and is no surprise is rising as another star as a digital nomad destination in Bulgaria after with Bansko and Plovdiv. But of course, we were in Ruse for a purpose: to visit Start-up Factory, so we lost no time and made our way straight to there to meet Emilian, one of the founders. The story of Startup Factory is the story of group people who wanted to develop the IT ecosystem and community in Ruse. They saw the demand in town, and as an experiment, opened the first coworking space there with a purpose to trigger collaboration and learning among the community. Their total space is relatively small, but a big and strong community. 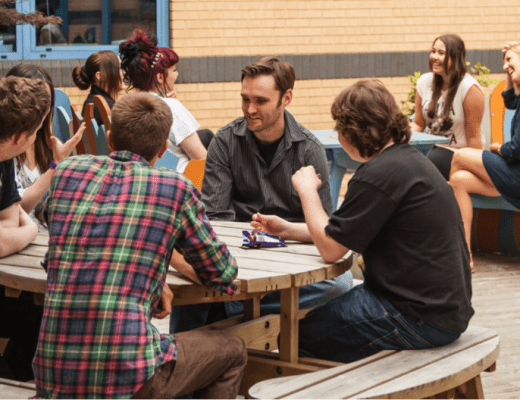 Startup Factory is offering more than just desks, but hackatons, learning opportunities and co-creation projects. Ruse is a culturally rich city with a very high quality life driven by low cost of living, the clean air, great food, good climate. And the location being perfect with easy reach to other major cities and Romania makes it another ideal place for digital nomads. Beehive is the first coworking space in Varna. It was opened 4 years ago, and set the stage for coworking scene in town. It’s a unique place, with a unique design. It’s hard to put it into words, so we’ll let the pictures talk. The hand-drawn graffitis on the walls are exceptional. Just uniquely beautiful. “It’s a place only for work” says Ivo, also “for people with big heart”. Beehive Varna has created an environment where people can just focus on work. They used to do events heavily, but now reduced it significantly to avoid distractions. They do value the community and try enabling people for skill-exchange and collaboration. Our final destination in Bulgaria was Innovator, located also in Varna. The story behind Innovator is that they started back in December 2017, and is a mix of coworking space and maker space where they provide equipment like 3D printing or CNC machines for people to use. They have a very diverse community with architects, programmers, interior designers, designers, digital and social marketeers, and is an attraction point for digital nomads in town. The day following our visit, Innovator would be hosting a big gathering for digital nomads. Such a pity we had to move on and miss it. We are hoping we’ll get ourselves invited for the next one. They also have private offices on their second floor, as well as a separate cafe, called Coffice. I’ve been close to the Bulgarian coworking spaces scene in the last two years, and it is just amazing to see the acceleration especially in this year. Only in 6 months, we could count 6 new spaces only in Sofia, and then during last week, 3 other reached out to us saying “ohh, we are also here”. We also know 2 more are opening in September”. This is very exciting. Bulgaria is catching up with its peers in the region, and if we do the math for coworking spaces per capita, may very well play for the top spots. Will watch closely how they coworking spaces in Bulgaria will evolve further. Secondly, it is being discovered and preferred more and more by digital nomads. Almost all coworking spaces in Bulgaria are targeting to welcome digital nomads. Wifi is one of the best in Europe. So is the cost of living. 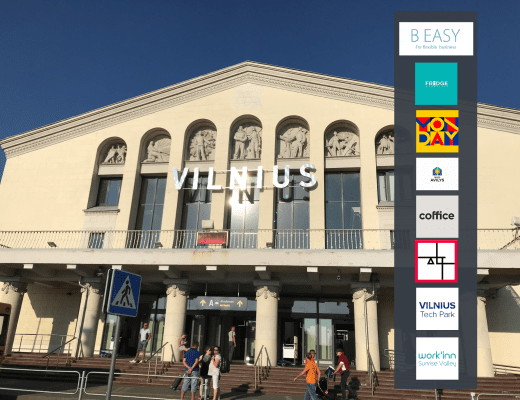 Add to that the ease of reach (with Wizzair and Ryanair), the nature, the great food and the variety of options throughout the year, and the diversity of coworking spaces as enablers for community. It is no doubt it will be the next rising star, if not already yet. Last but not least, Bulgaria is not in Schengen zone, which makes your days in Bulgaria not count against your days-quota in Schengen zone. Wink wink!